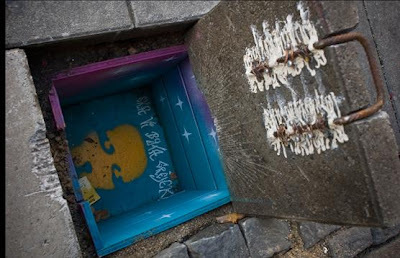 We have seen quite a few posts on 'Street Art' by various artists and here we have another one which looks really interesting and impressive. 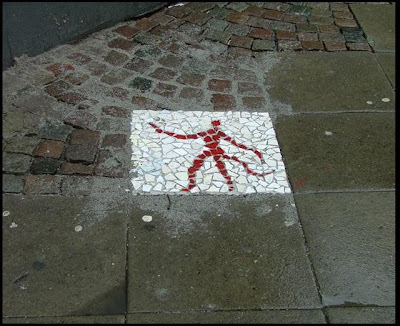 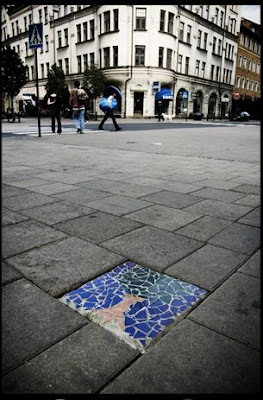 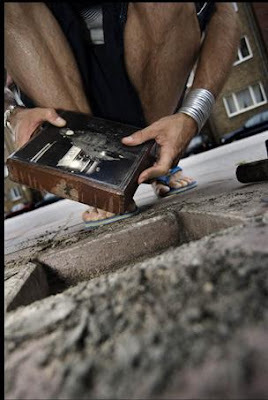 Artistically using the floor, the Malmo Streets Project created this artwork. 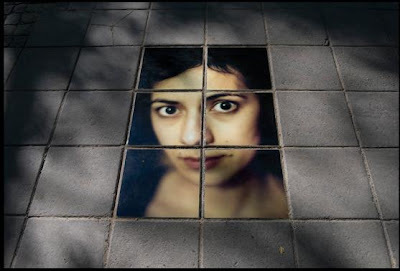 Here are a few of the photos and you can take a look at the rest at the artist's website.